I take great comfort from the fact that this life, and this world we live in , is it. I have no need of superstitious interpretations of how things are, or will be hereafter; and I observe that those who do live by them frequently ignore the basic kindness, the loyalty and the love essential for living well. 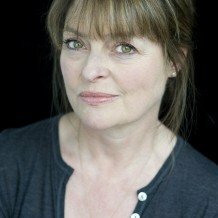 Janet Ellis trained at the Royal Central School of Speech and Drama . 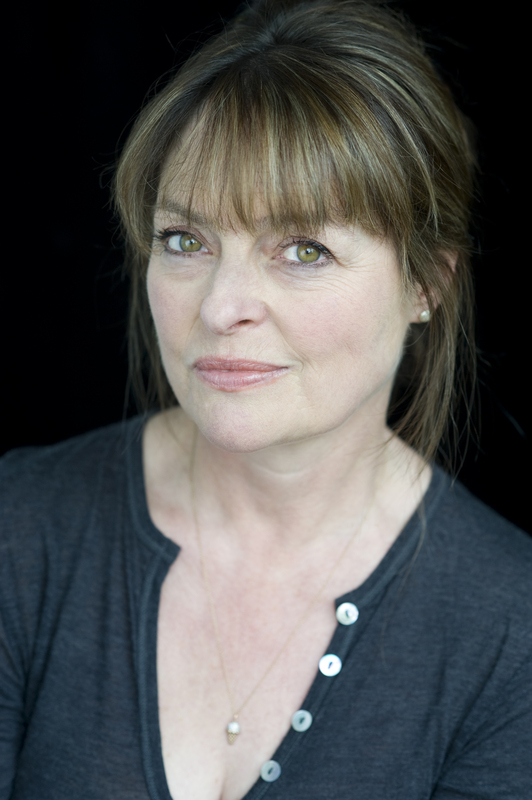 She has appeared in theatres up and down the country and on TV in everything from Dr Who and The Sweeny to Jigsaw. She presented Blue Peter for four years in the Eighties, and since leaving has worked as an actress, presenter, broadcaster and writer. She is a regular panellist on Channel 5’s The Wright Stuff and a regular contributor to radio and TV . She has three children and three grandchildren . And a dog. You can read more about Janet in her BBC profile.